This week the NYC Coalition for a Smoke-Free City will join public health colleagues from across the country for the annual meeting of the American Public Health Association. 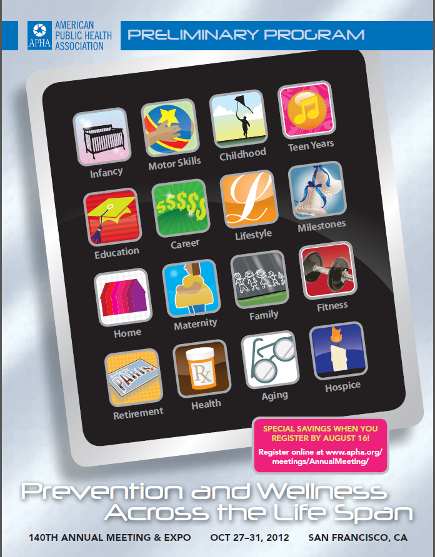 This year’s theme is Prevention and Wellness Across the Life Span. 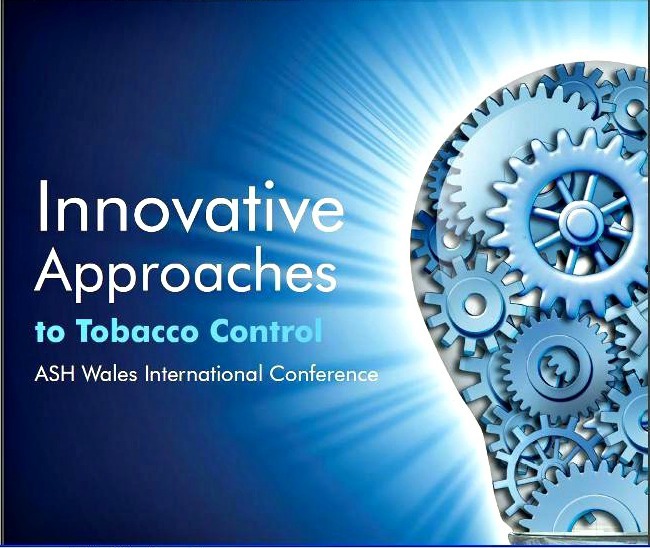 Critical behaviors across the life span that will be addressed include healthy dietary habits, physical activity, stress reduction and avoidance of exposure to tobacco and excessive alcohol consumption. Taking lessons learned from our NYC Smoke-Free Parks and Beaches Advocacy Campaign, the NYC Coalition will share some effective strategies for coalition building. The American Lung Association of the Northeast (ALANE) has been one of the NYC Coalition for a Smoke-Free City’s longstanding partners in our work to raise awareness of tobacco control issues in NYC. ALANE serves Connecticut, Maine, Massachusetts, New Hampshire, New York, Rhode Island and Vermont. They are part of the American Lung Association, the oldest voluntary health agency in the U.S.
Their focus is on healthy air, tobacco control and all lung disease, including asthma and COPD. Their mission is to save lives by improving lung health and preventing lung disease through education, research and advocacy. 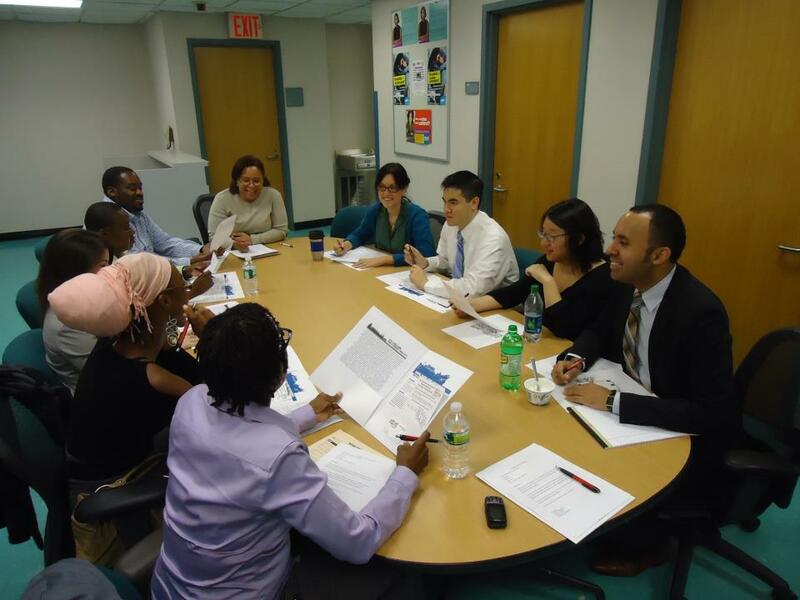 Back in October 2011, ALANE partnered with the Coalition and were joined by local youth in all five boroughs to highlight the presence of tobacco advertising in our communities. For the successful “Take a Walk in Our Shoes” Tobacco Advertising Tour around a number of schools throughout New York City, we were joined by various community organizations and elected officials. They were able to witness firsthand the tobacco marketing our youth see on their way to school each day. A new report by the Centers for Disease Control and Prevention shows the LGBT community continues to smoke more than the U.S. general population. The results showed 32.8 percent of LGBT people nationally smoke cigarettes, compared to 19.5 percent for the general population. “Unfortunately, these findings confirm the bad news that LGBT people smoke cigarettes at rates 68 percent higher than the general population and that our overall tobacco use is 50 percent higher,” comments Dr. 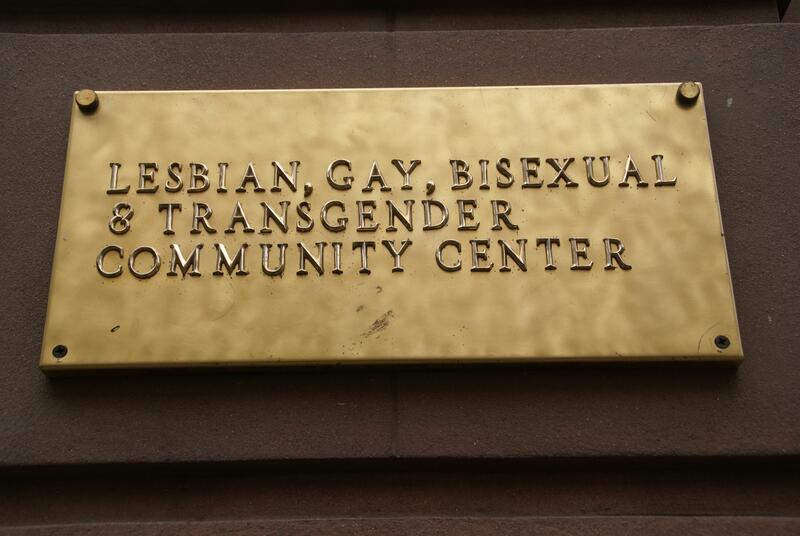 Scout, director of The Network for LGBT Health Equity.